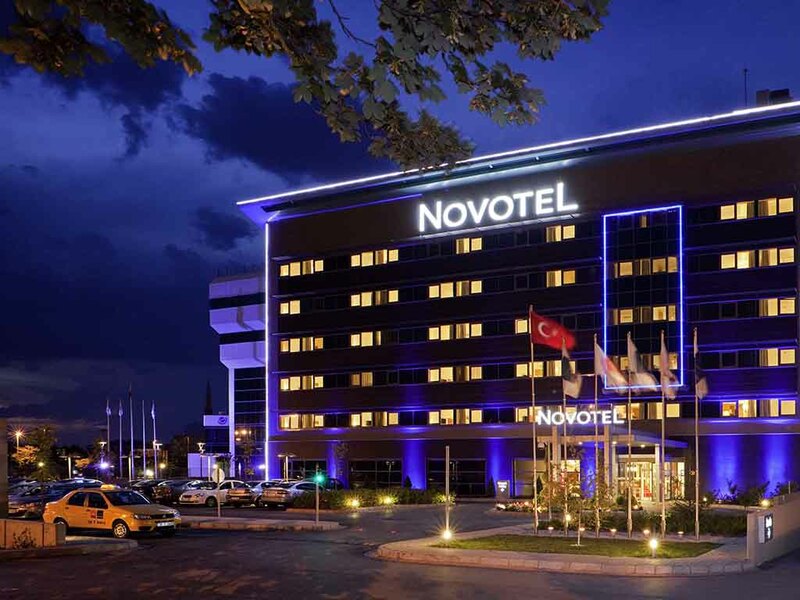 Discover central Turkey from Novotel Kayseri. This 4-star hotel is home to an elegant restaurant where you can savour traditional Turkish or international cuisine. Chill out at the bar or try the fitness centre to keep up with your exercise routine. Excellent accommodation for business and leisure guests - everyone is catered for at Novotel.